Busy Hands Quilts: Sew What You Love and Sugar Hill Fat Quarters Giveaway! Sew What You Love and Sugar Hill Fat Quarters Giveaway! 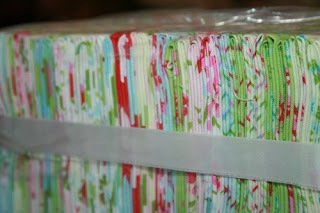 Marie Madeline Studio is giving away "Sew What You Love" by Tanya Whalen and a set of delicious Sugar Hill fat quarters! You can learn more about the book HERE and view the fabric HERE! Stop on over to enter the fun!